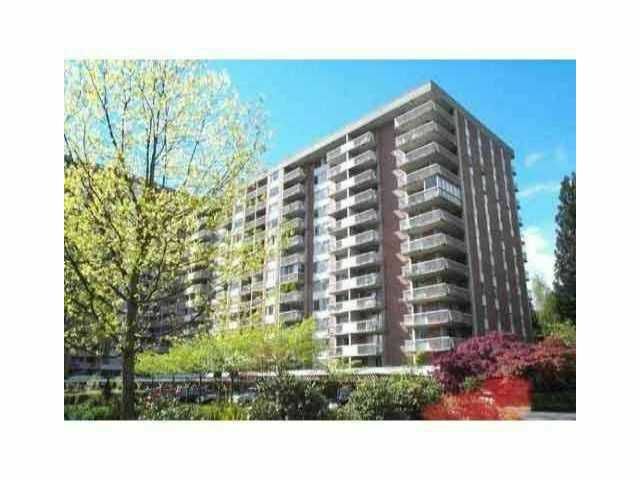 Partially renovated well maintained one bedroom suite in Woodcraft-Pemberton building. Superb recreational facilities in a park like, secure gated community. Building has many upgrades including new roof, elevator rebuild and common arearenovations with a strong contingency fund. Close to transportation, Highway, Downtown, Schools, Park, Trails and walking distances to Park Royal Shopping Center. Maintenance fee includes heat, hot water, electricity and all amenities. Great for first time buyer or investors, no rental restrictions. Suite is spotless, Just move in!!! Shows well.